Locating hidden decay before it destroys tooth structure from the inside out is a major goal of modern dentistry. 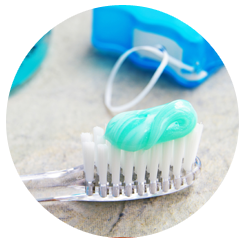 The widespread use of fluoride supplements in dental materials, toothpastes, and drinking water have made tooth surfaces harder and more resistant to decay. Among the newest technologies is a small laser instrument called the DIAGNOdent™, which scans your teeth for any hidden tooth decay. It is a major breakthrough that allows the dentist to monitor the areas below the hard surfaces. The treatment stops the spread of the disease before it destroys the tooth from within. These are tiny cameras used inside your mouth to allow dentists to see the tooth magnified on a computer screen. With this technology problem areas that may not be seen with a traditional exam can be visualized by both doctor and patient. This digital image can also be utilized to provide information to insurance providers and other doctors if necessary. 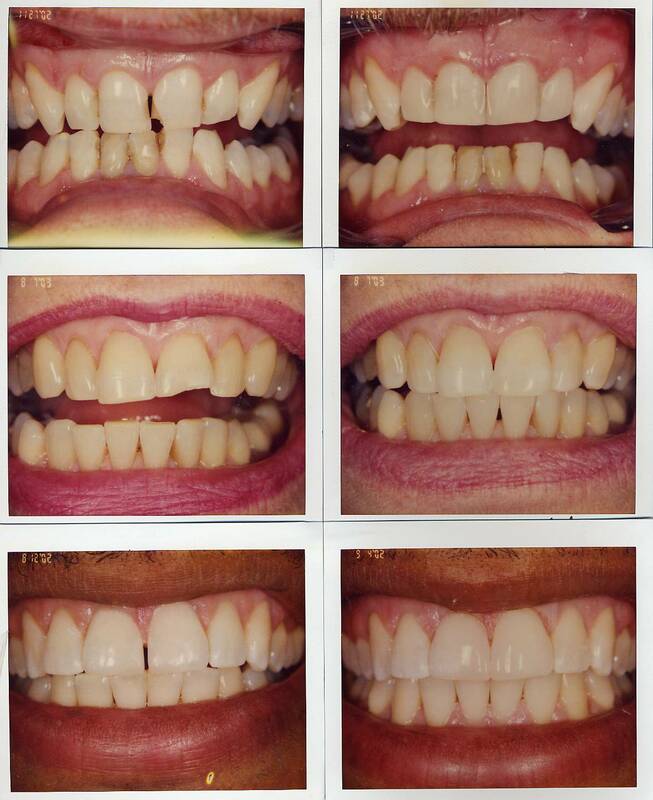 This advanced dental technology restores decayed, cracked, or chipped teeth. 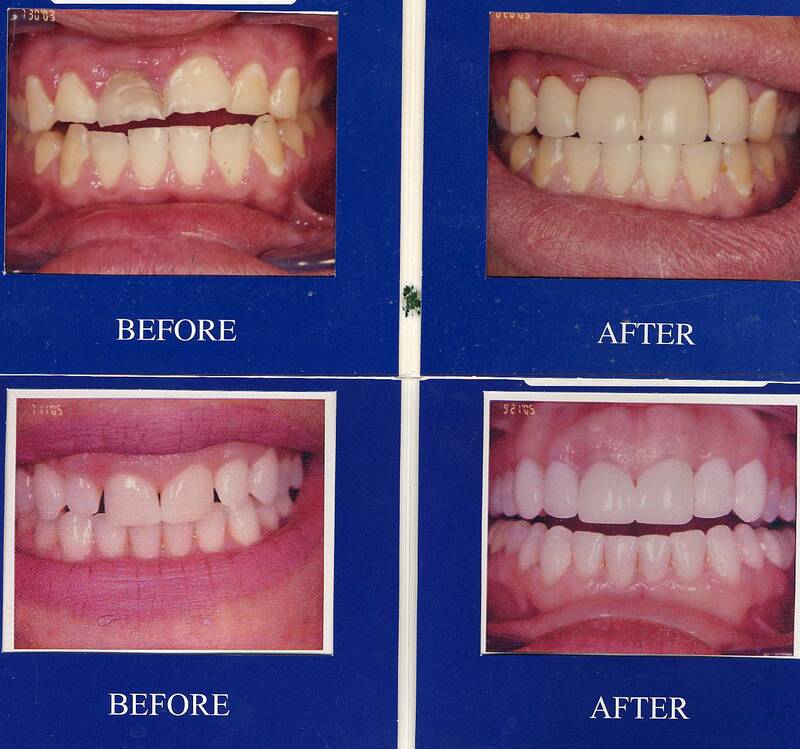 It can create full crowns, inlays and onlays, and veneers. 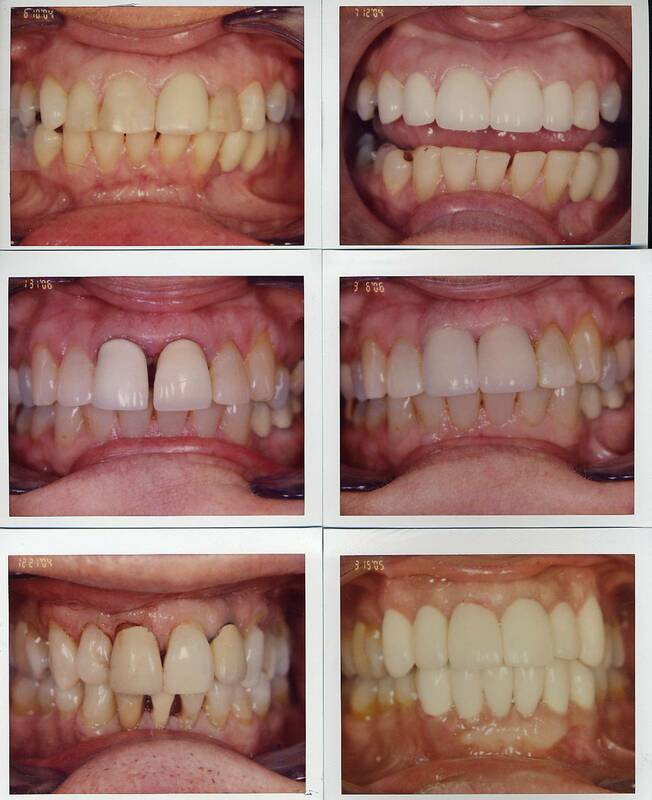 The CEREC™ machine can construct a restoration in a matter of minutes. CEREC™ restorations are made of compressed porcelain, making them stronger than laboratory restorations which are made of layered porcelain. For the first time, the FDA has cleared a device for marketing. This device prevents medically diagnosed migraine pain, tension-type headaches, and jaw disorders ("TMJ") without any drugs or surgery. It is a prefabricated polycarbonate matrix that a dental practitioner retro-fits to the patient's teeth, which is completely different from any other type of mouthpiece. Achieve the great smile you've always wanted with the help of Snap-On Smile. This is a non-invasive, cosmetic removable arch that literally snaps over existing dentition without adhesives and without impinging on gingival tissue or covering the palate. The patented transitional tapered design is contact lens-thin in the anterior and provides increased strength in the posterior. Our new 3D scanner & CAD/CAM software allows us to make crowns and bridges without traditional, uncomfortable impressions.